bip opens lines between residents, staff, and family. bip encourages freedom. bip provides insight. To encourage independence, enhance health, promote happiness, and support a sense of belonging, influence, and purpose in long-term senior care. 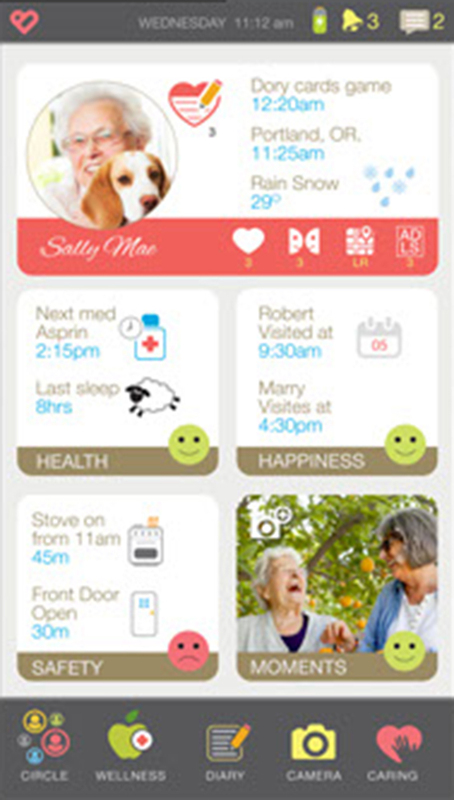 bip has been developed and tested by caregivers for almost 20 years. We're finally ready to share it with the world. Data comes from wearable badges, environmental sensors, and direct real-time input from staff. Big data means big insights. Make smarter decisions and stand by them. More effective communication, collaboration, and coordination between families, residents, and staff. Based on data. The bip toolset is configurable to work for facilities, individual homes, home health care, insurance companies, freelance caregivers, and more. The deepest connections are formed at the intersection of life and care. bip harnesses the power of technology to enrich lives. To learn more, please fill out this form. A real person will follow up with you shortly and be able to answer your questions. © 2017 biptech. In partnership with Elite Care.